Mobile messaging service Line has launched Popcorn Buzz, a new group call app for Android that lets you talk to up to 200 people simultaneously. If you’ve got a Line account, you simply send out a group call URL via email, text or on social networks and your contacts can join instantly. During the conversation, users can tell who’s speaking by noting the green dots that appear by their avatars. Line says it’s working to add more features like group video chat and interconnectivity with Line groups. 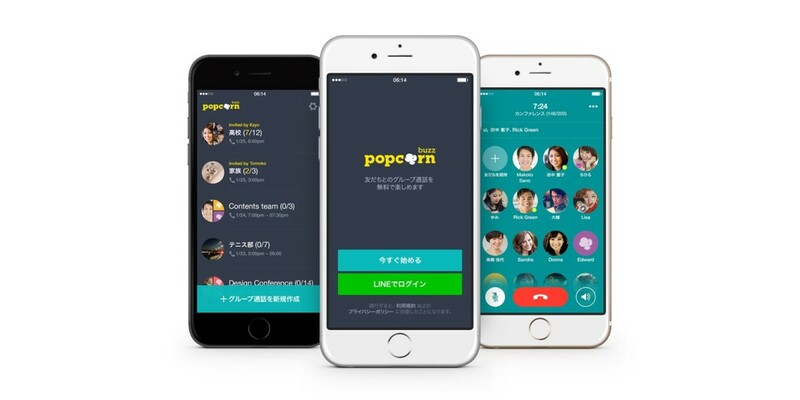 It also plans to release an iPhone version of Popcorn Buzz soon.